℗ ℗ 2009 Universal Music Spain, S.L. 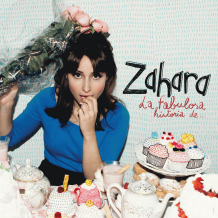 © © 2009 Universal Music Spain, S.L. EMI Music Publishing Spain S.A.